Barbados screams out luxury from its sun drenched beaches and shimmering waters to the elegant resorts nestled along the coastline. The west coast, also known as the Platinum Coast is the perfect area for a decadent Caribbean break. The island is a popular vacation destination amongst celebrities, many of which can be found vacationing along the Platinum Coast, mingle with the likes of Simon Cowell, Mark Wahlberg, Cara Delevingne and Cliff Richard who has a home on the island. The famous Sandy Lane can be found on this stretch of the island and is a popular retreat amongst the rich and famous and not forgetting Barbados is home to Rihanna who can often be spotted when back on the island. For your own island getaway the elegant Colony Club has an unforgettable beachside setting on the west coast. 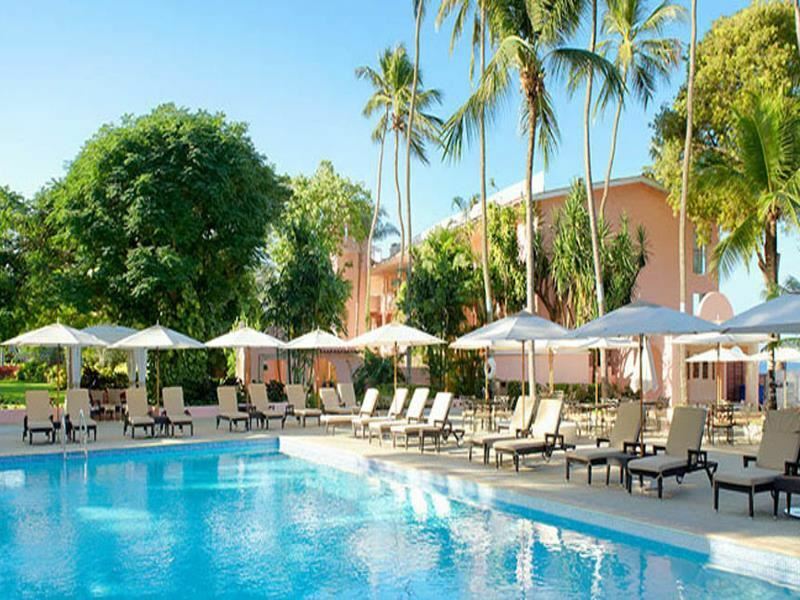 Choose from rooms with private pool access and ocean view suites just a few steps from the sand. Complimentary watersports, spa treatments and the unique ‘Bait to Plate’ boat trip where you can catch your own dinner and have it prepared by the hotel chef are exciting highlights to be expected with a stay here. The sophisticated elegance of Tamarind near Sandy Lane will help you to feel right at home whilst sunbathing on the deck overlooking the tropical waters of Payne’s Bay. Three swimming pools, a gym and a beauty salon make relaxing here easy, whilst the 246 Bar and Restaurant with an a la carte menu and ocean views is a stylish dining experience not to be missed. Colony Club and Tamarind are both part of Elegant Hotels and offer an exchange dining experience allowing guests who are staying on a half or full board basis to dine at both hotels. From our Platinum Collection, The House (another Elegant Hotels property), a secluded, adults only boutique resort is a stylish Caribbean escape. Treat yourself to a beach cabana massage and relax to the soothing sounds of the water lapping on the shoreline. Complimentary champagne breakfast, afternoon tea and evening canapés are all lovely little luxuries not to be missed. 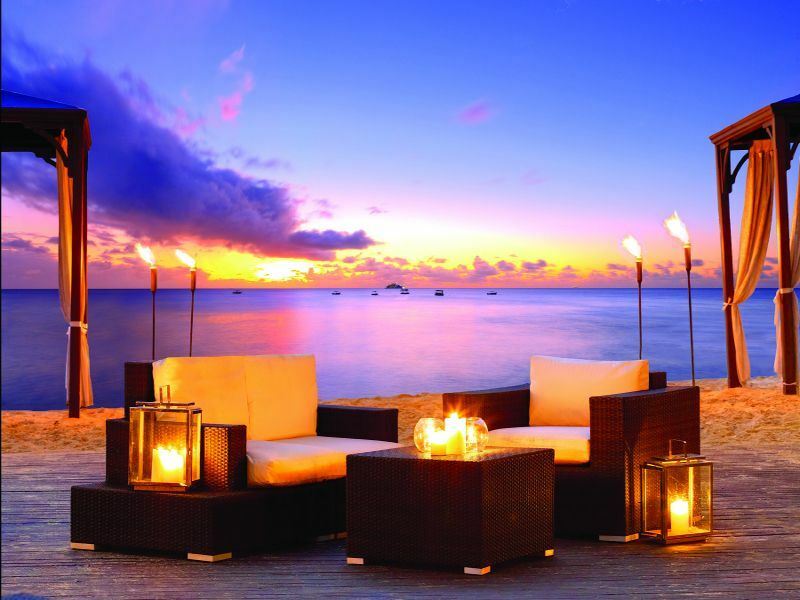 For something a bit special, dine in style with a romantic private dinner for two right on the beach. 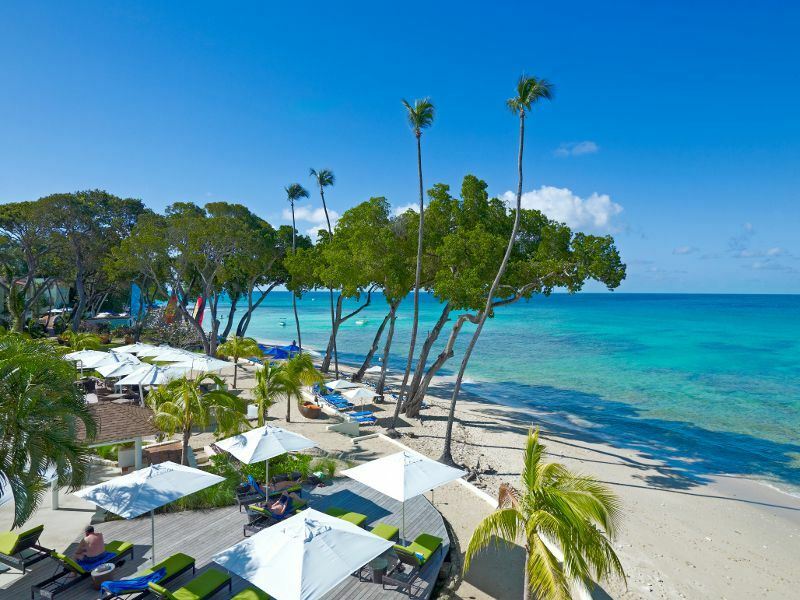 The Fairmont Royal Pavilion brings an air of sophistication to Barbados’s Platinum Coast. Beach front junior suites feature chic decks with private beach access and butler service. Taboras Restaurant is a must for a culinary adventure, taste classic Caribbean dishes with beautiful views and an exciting open kitchen concept. 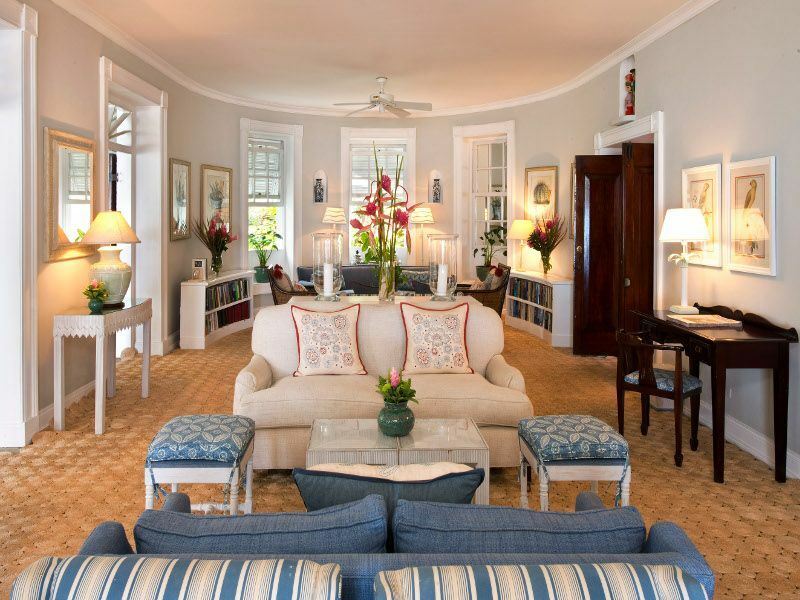 At Cobblers Cove light and airy rooms add a touch of understated elegance. If you are looking to splash out, Colleton at the Great House is a suite like no other. With a four poster bed, rooftop plunge pool and ocean views to die for, it is what dreams are made of. Visit the Sea Moon Spa for a pamper session, unwind with a yoga session on the beach and enjoy a sunset cocktail at the bar. There is an abundance of land-based activities to enjoy on this beautiful island. Whilst in Barbados it would be rude not to try the local rum, Mount Gay is a popular choice amongst locals and famous worldwide. The Mount Gay Rum Distillery in Bridgetown has three tours to choose from, the signature tour, cocktail tour and Bajan buffet lunch tour. Learn about the history of rum, tour the distillery and enjoy tasting this fine spirit. For a real Bajan experience visit Oistins fish market on a Friday night, the area comes alive with locals and tourists a like. The Friday fish fry is a famous island event, experience the local culture and cuisine with swordfish, marlin, mahi-mahi, tuna and flying fish all cooked up freshly from small stalls. With the rum and beer flowing and plenty of lively music it is easy to get into the laid back Caribbean vibes here. Horse racing is a big event in Barbados; visit the racetrack at Garrison Savannah near Bridgetown. Race days are held throughout the year, the biggest event is the Sandy Lane Gold Cup in March. It is a world famous event with international racing teams competing; parades, stalls, music and refreshments accompany the event. Cricket is the national sport of the West Indies and Kensington Oval is the place to go to watch a match while you are here. If you are a cricket fan the Legends of Barbados Cricket Museum can be found right by the stadium too. Go inland and underground at Harrison’s Cave for a different type of Caribbean adventure. Crystal clear water and towering stalactites and stalagmites make this cave visit an exciting experience. For scenic lookouts Mount Hillaby is the island’s highest point and offers gorgeous views of Barbados’s lush interior as well as the coastline. Sunset is the perfect time to get some great photos. Back at sea level the Boardwalk on the south coast is a nice walk to do anytime of the day. The ocean laps alongside the path and the cooling trade winds make for a relaxing stroll. 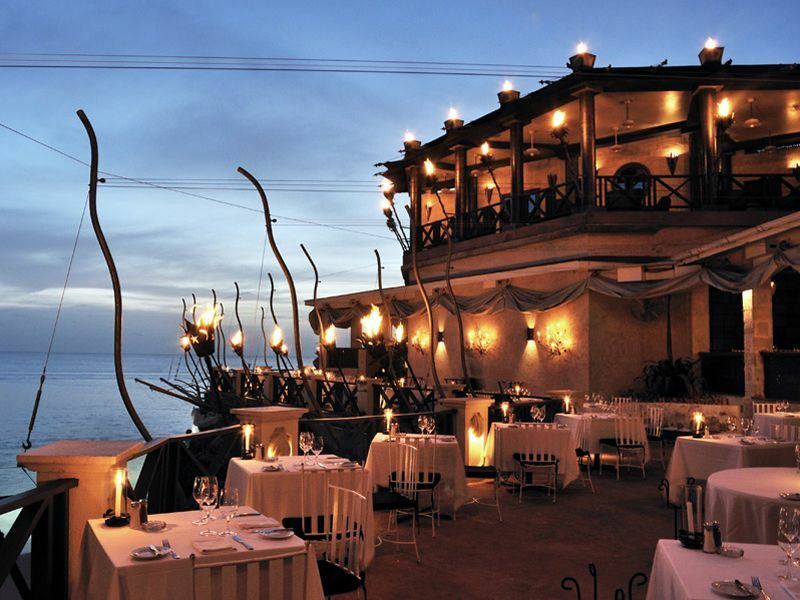 For a special evening The Cliff restaurant, found on the west coast, perched right on the beachfront is a decadent dining experience like no other. Enjoy a glass of champagne as the sunsets, followed by sumptuous dishes such as Carpaccio of beef tenderloin and Caribbean shrimp. Be sure to book well in advance to reserve a table here, as it is a very popular spot. Of course the main draw has to be the sparkling ocean and water based activities are plentiful. The tropical setting of Carlisle Bay is a great place to snorkel on wrecks and swim with turtles, visit by yourself or on an organised boat trip for the opportunity to swim with these majestic creatures. Surfing is a popular past time in Barbados, with plenty of beach breaks along the west coast, there are also some good spots along the south, such as Freights and Surfers Point and on the east coast the world famous Soup Bowl at Bathsheba. Stand Up Paddle Boarding is another watersport that needs to be tried out in this idyllic location and perhaps a more laid back experience to surfing. Paddle along the shoreline at Pebbles near Bridgetown, watching out for turtles in the turquoise waters. Fishing excursions can be combined with snorkelling and swimming with turtles and diving trips are very popular; stunning reefs around the island are home to colourful marine life and vibrant corals. 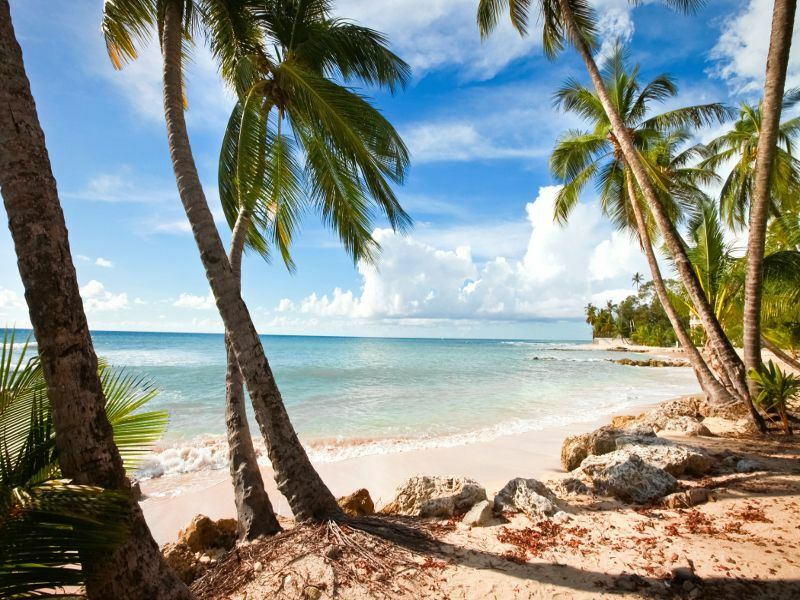 It is easy to see why Barbados is the ultimate luxury escape, loved by celebrities, hotels with private butler service, pristine white sand beaches and crystal clear waters it is tropical paradise at its finest.